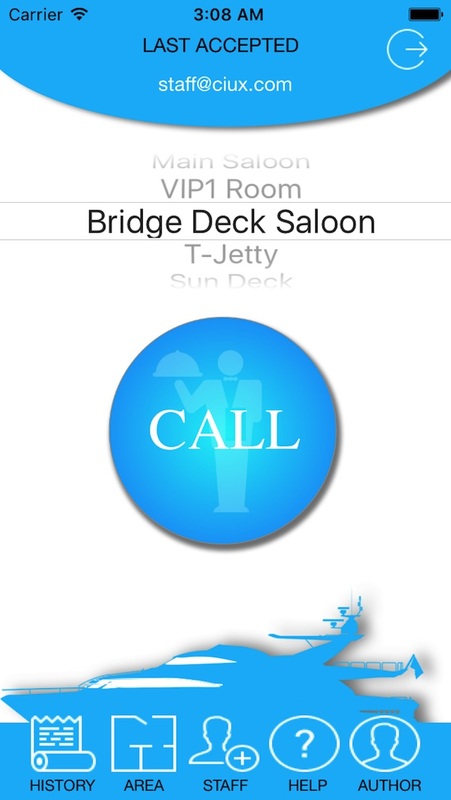 CiuxCall is Steward Call System application for private Yachts and Villas! Discover why our CiuxCall is great! Our app is available for iPhone and iPad's! Write to us, we like to hear from You! © 2018 CIUX.COM, Cvetko Ivan. All Rights Reserved.